As of August 9 a complete fire ban has been implemented for the Municipal District of Taber. All fire permits have been suspended until further notice. There will be no new fire permits handed out until the fire ban is lifted. This fire ban includes landfills within the municipal boundaries, campgrounds, burning barrels, burn pits, propane or natural gas operated fires and backyard campfires. BBQ’s at this time will still be allowed. Household waste should now be taken to the municipal landfill. 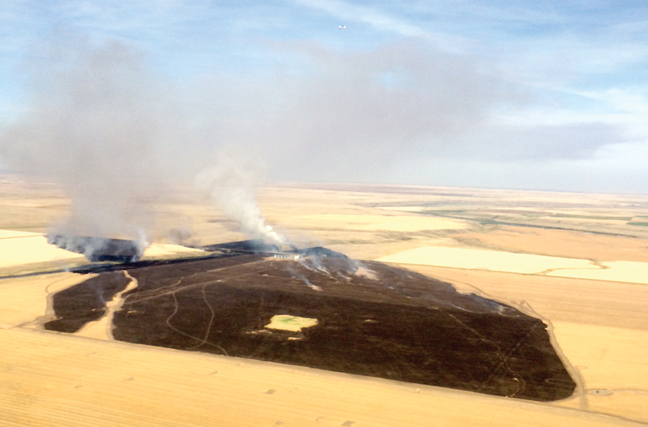 For any additional information please go to http://www.albertafirebans.ca or contact Jason Bullock, Director of Agricultural Services at the M.D. of Taber at 403-634-4429.